I love a pink room - I think it makes everyone glow. 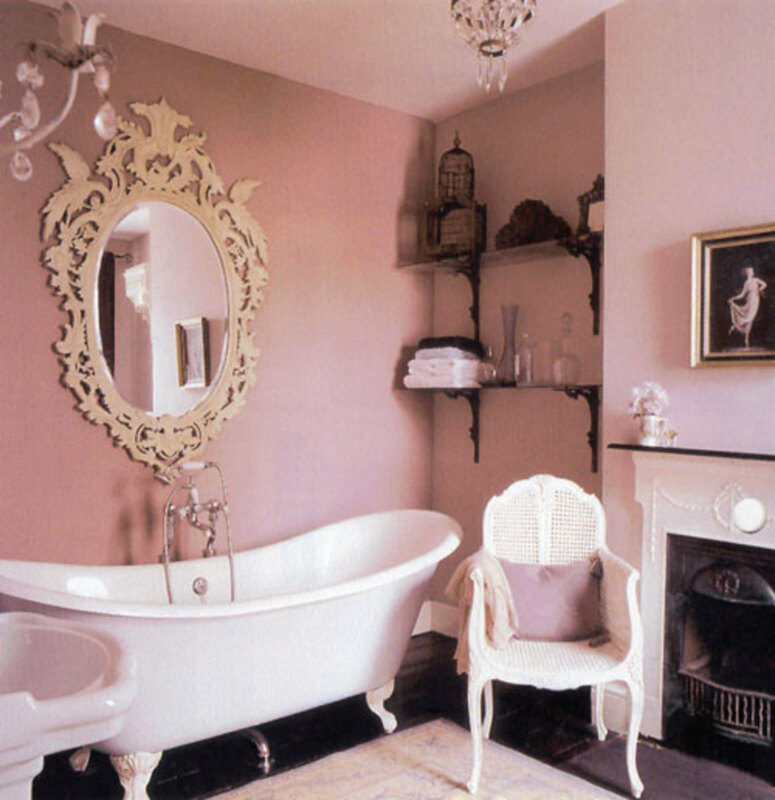 A pink room reflects beautifully on all the surfaces of the room and all that enter. Pink is a great color for clothing - both for men and women but yet I believe pink is underutilized in our home decorating. 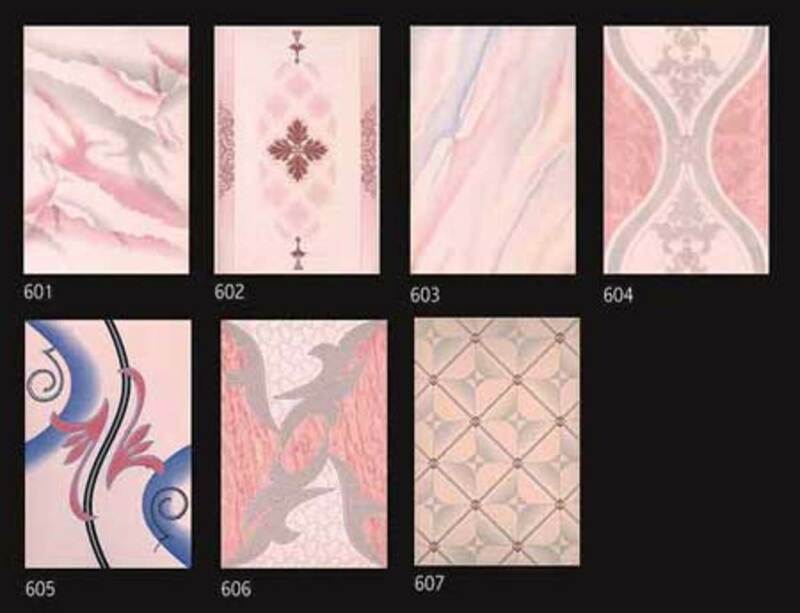 From peach to pink to blazing fuchsia - all are great colors for almost every room of the house. 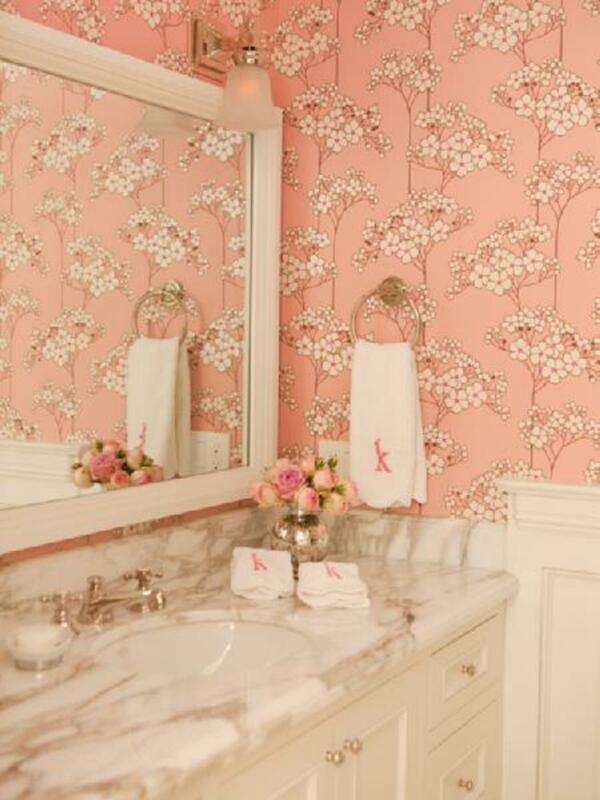 Perhaps it was the pink bedroom I had when I was growing up that was draped in pink with flowers of a pink magnolia. 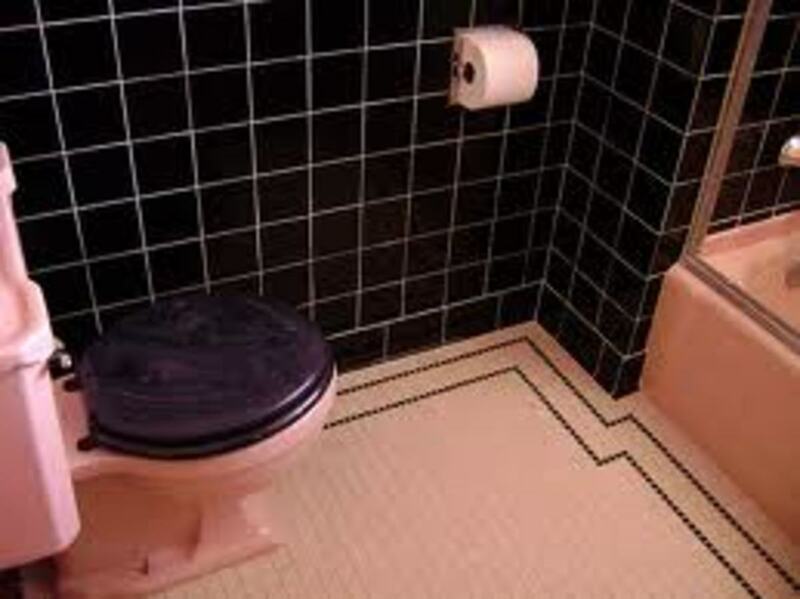 Perhaps it was the fuzzy flocked pink wallpaper in my bathroom that always called for me to pet the walls. 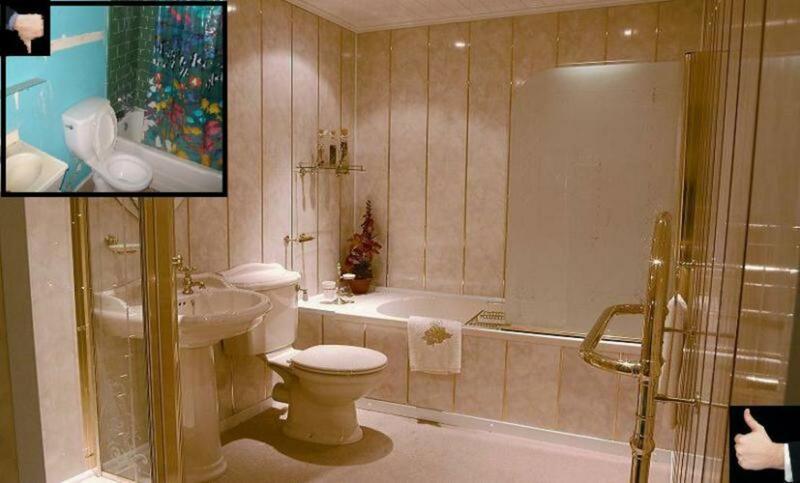 Remember the fuzzy raised wallpaper from the 1960s? I believe pink is one of the best colors for a room - it is soothing to sit in and read and converse, it basks your skin in a healthy glow. From my very first home to the home that I built, pink has been a color for at least one room. 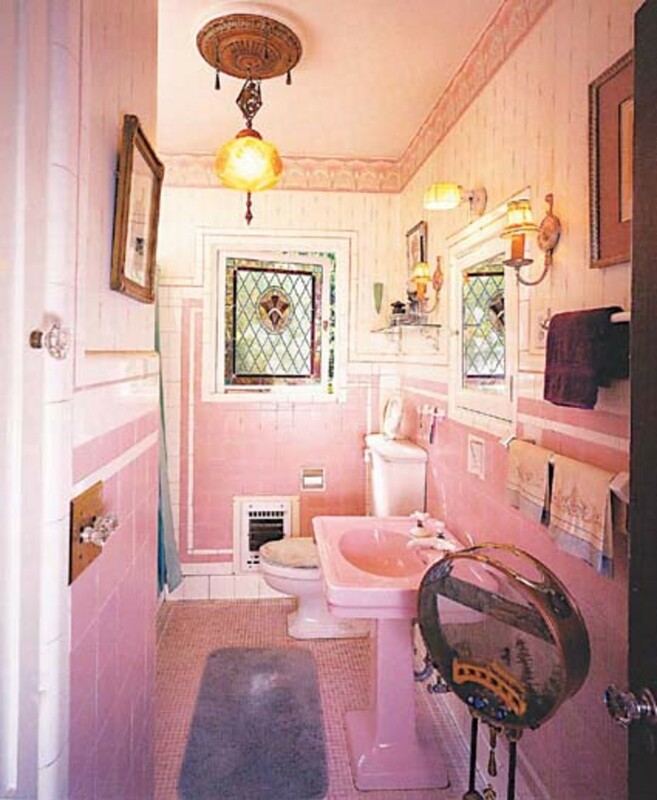 For the home that I built I had a pink - yes, a pink kitchen - complete with an over sized special order light pink porcelain sink. 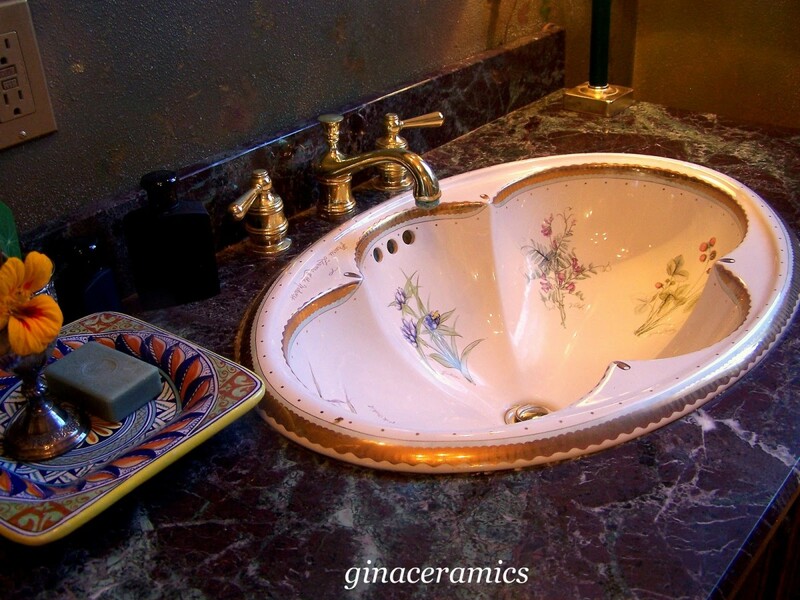 The wallpaper was a stubtle pink, the sink was a subtle pink and the floor was faux pink marble tile. 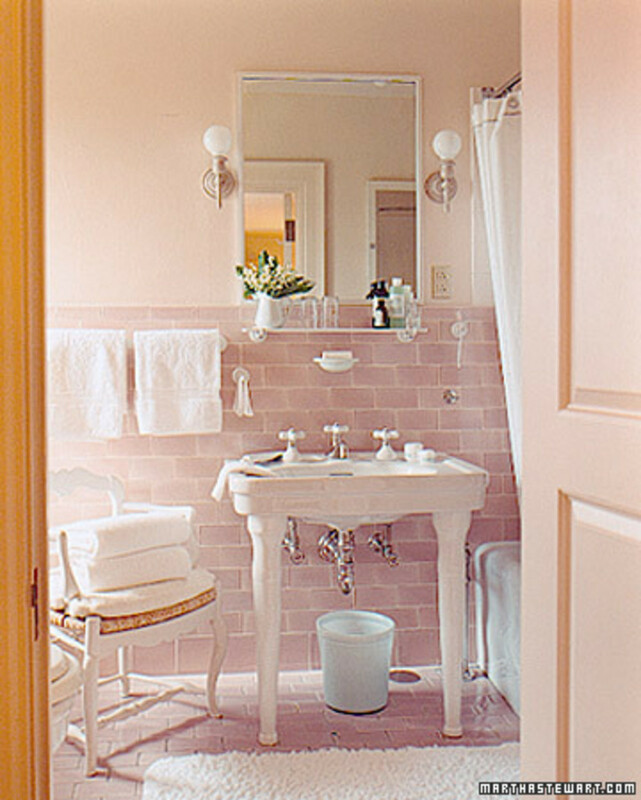 So it should come as no surprise that I have delighted in compiling a collection of various pink rooms - from vintage to modern and practically every room in the house - bedrooms would be too simple - the bathrooms the kitchen and more. From light pink to bright fuchsia. The designs are all inventive. 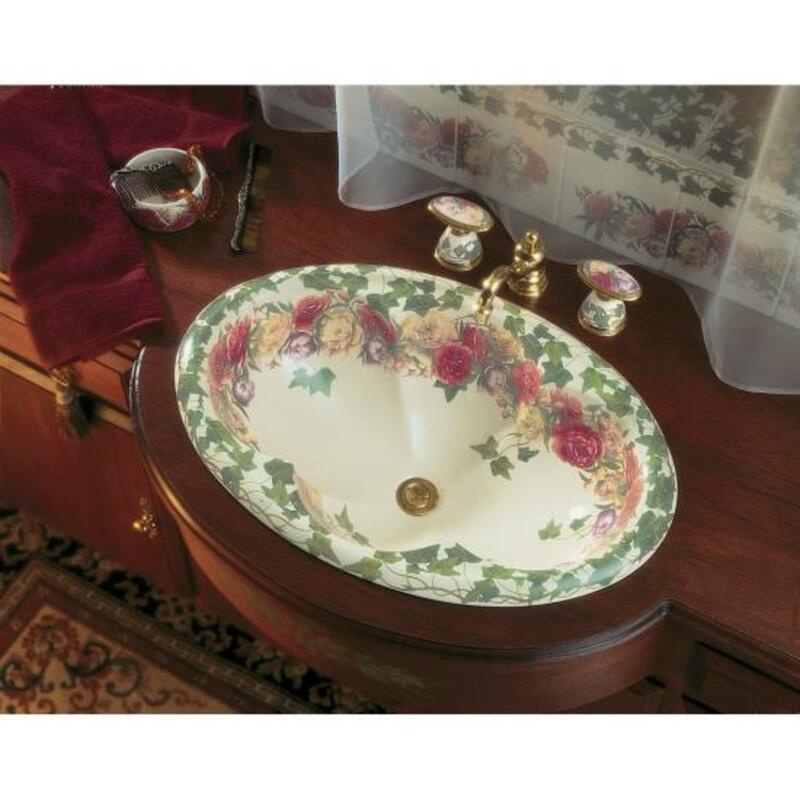 Some are even elegant when combined with marble. 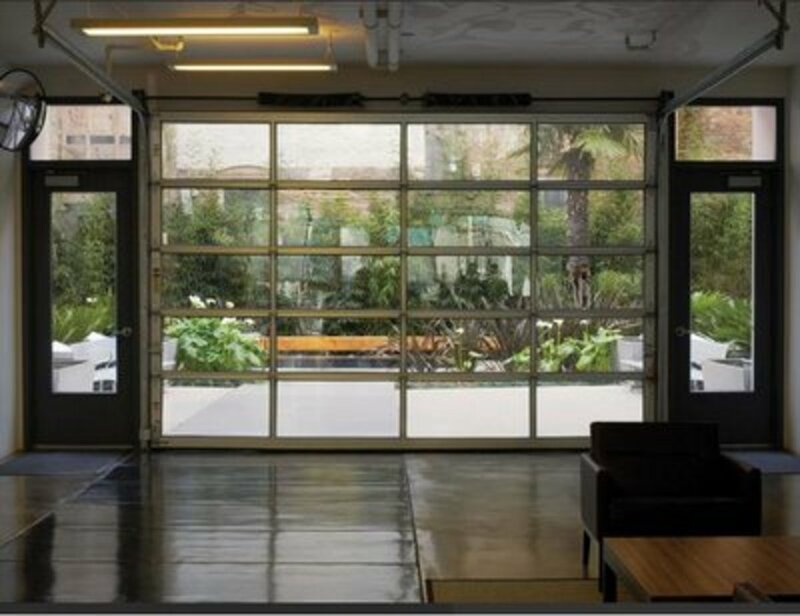 Yes, many are classic vintage and cottage like - but of course but check out the sophisticated designs that make you feel like New York Park Avenue. My goal is to add a little color to your home, bask in the glow of a pink room and simply enjoy the color pink and the emotional impact it can have on you and your family. Enjoy the journey! Stay with us til the end and share with us your opinion of what pink room works best. 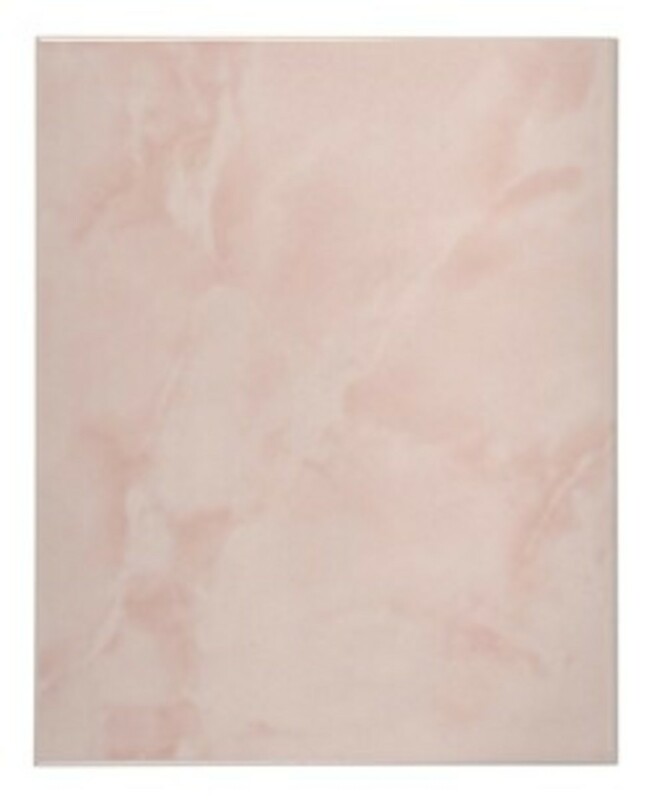 Nature provides us with a palette of pink - everything from the very faint and subtle peach to the bright fuchsia. All colors work but the trick is to choose the color that works best for your personality. 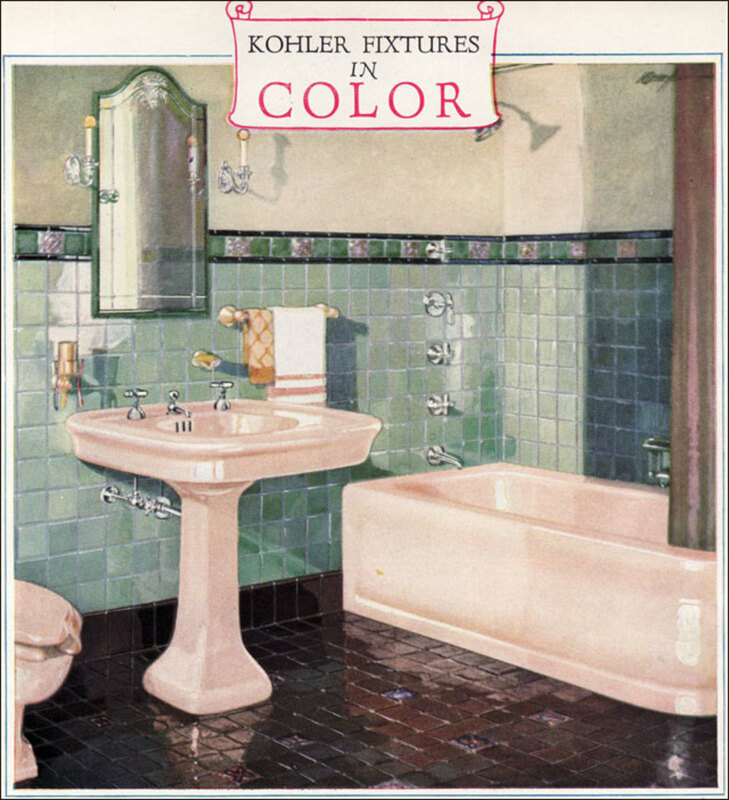 As with all colors and home decorating and improvement, choose carefully so that the colors may be changed. 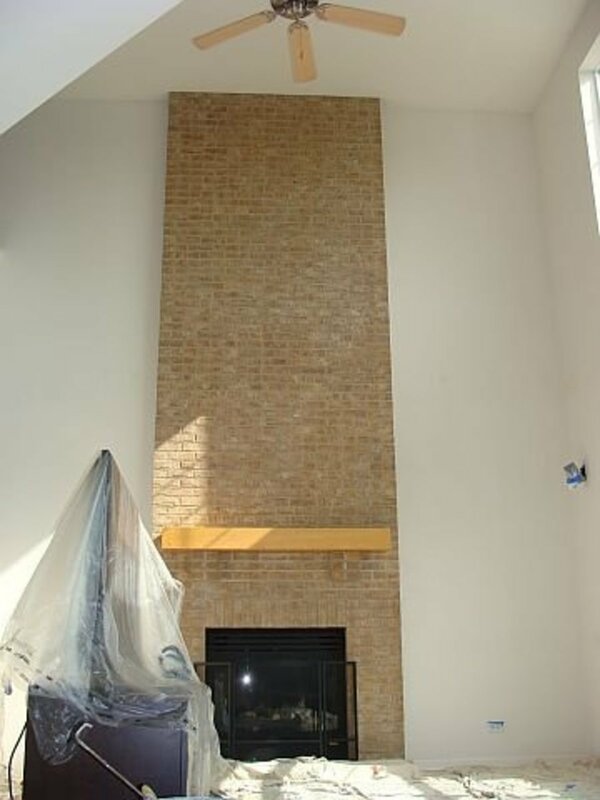 Marketability of your home is always a consideration. 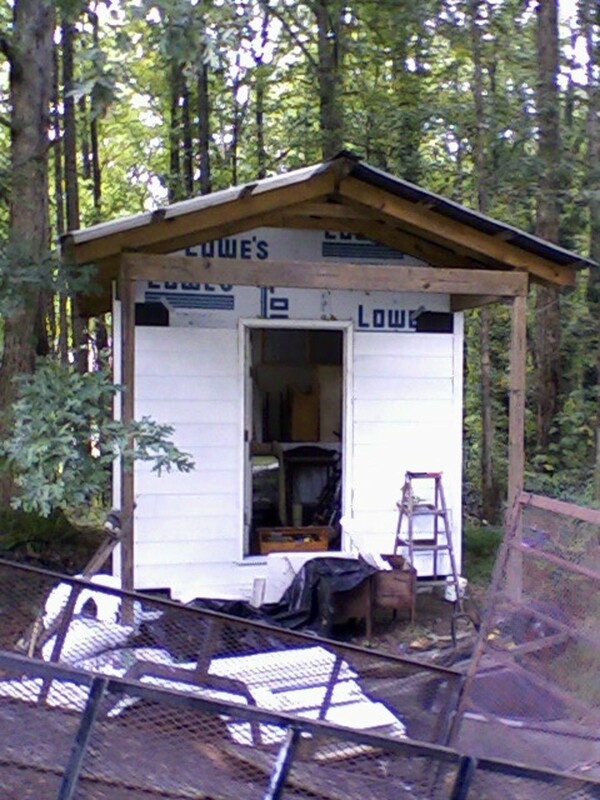 Pink paint is relatively cheap and can readily be changed. Colorful furniture can be moved and wallpaper can be changed. 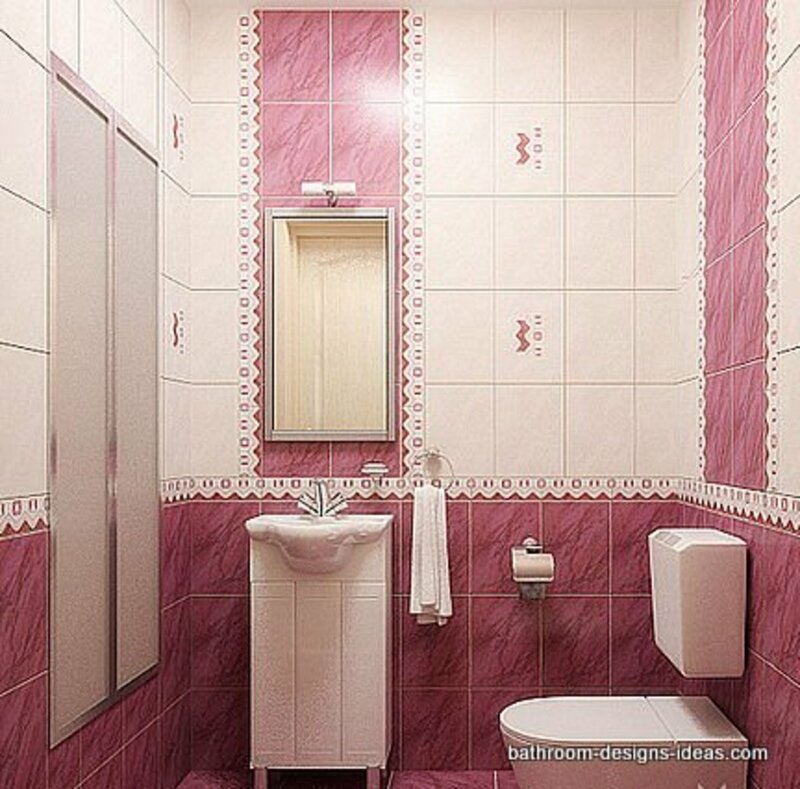 Pink cabinets and fixtures are an item to carefully to consider - they are more expensive and timely to change. Fuchsia is the deepest color pink of all. Trend analyst have stated that 2011 will be the year for this color - yes! Finally fuchsia is being recognized as a terrific color. What is fuchsia? 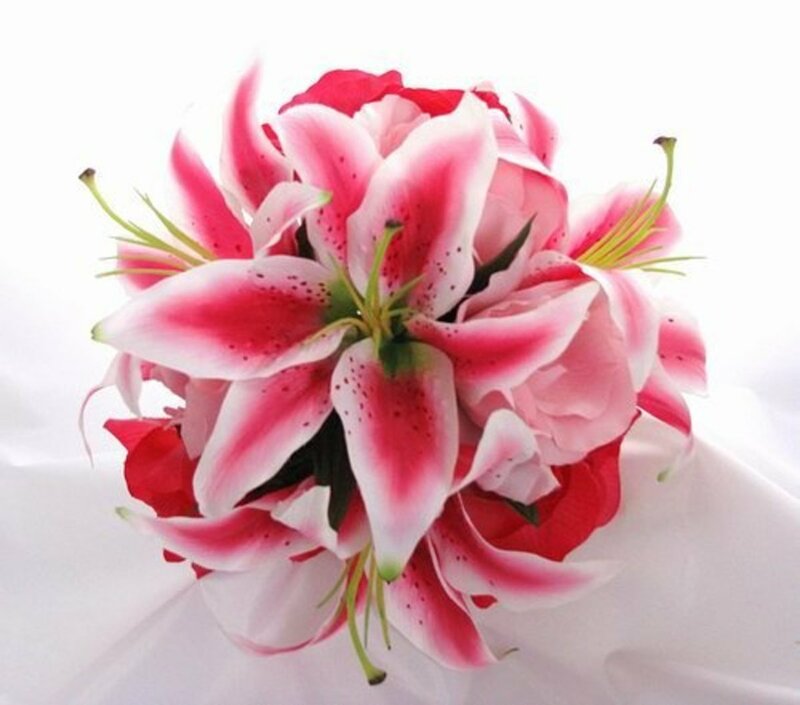 Fuchsia is a vivid deep color just this side of red or purple. 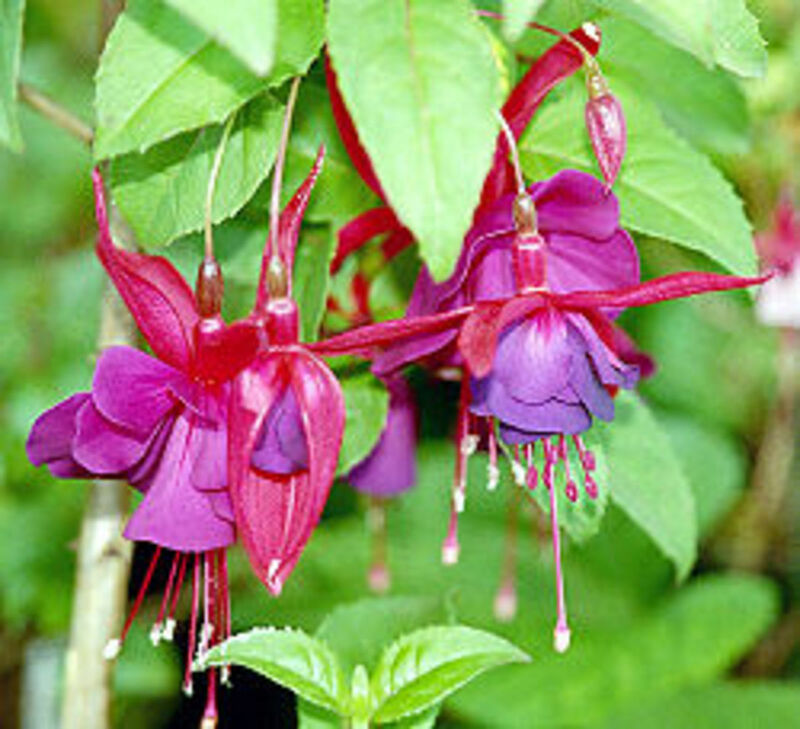 It is derived from the plant called "fuchsia" which is shown to the right. Fuchsia is a synonym for magenta. What is the best alternative to household bliss? Pink accessories! 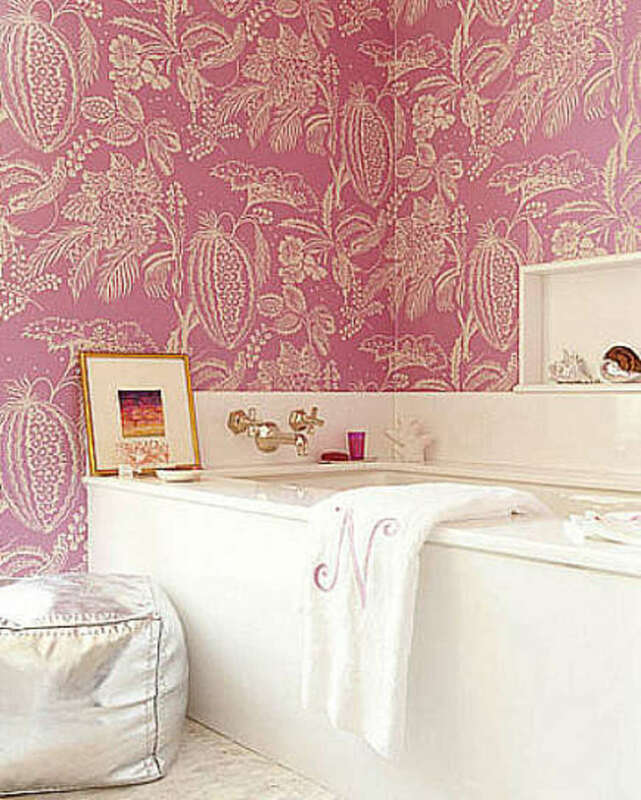 Pink goes along way in any room - especially in the bathroom. 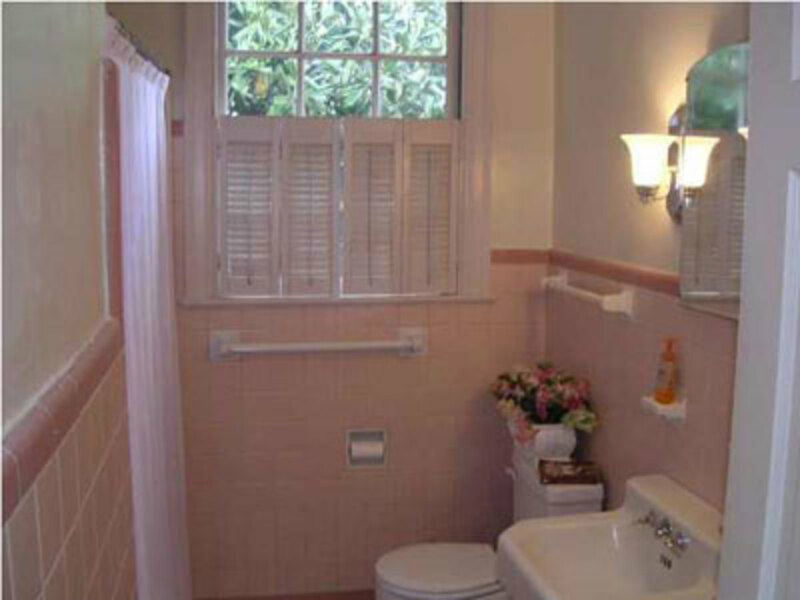 Keep the floor and walls neutral and add in a touch of pink in the accessories. Change it out from time to time just to keep things lighthearted. 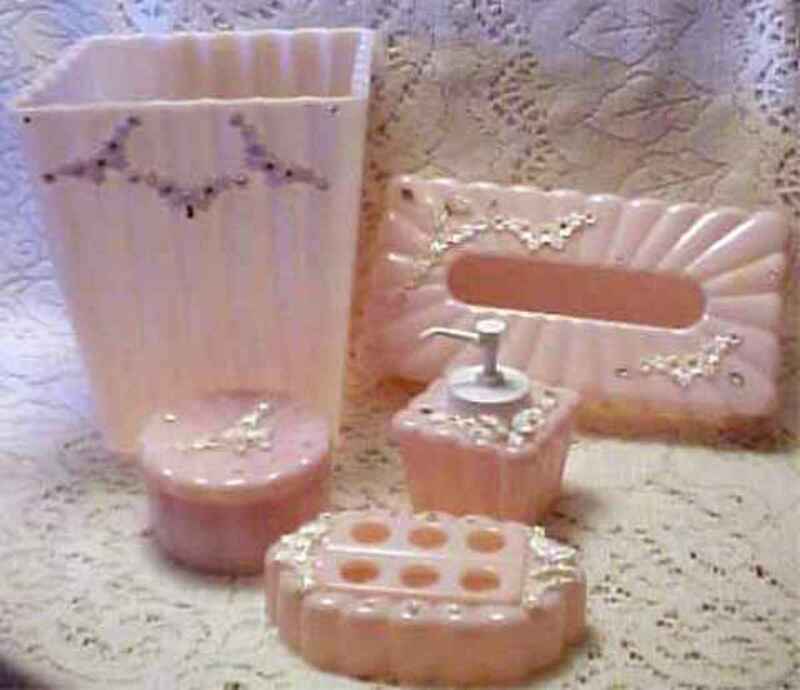 The vintage items in pink are my favorite. Check out eBay for great buys. Don't spend allot - just look for a great buy on special you enjoy. 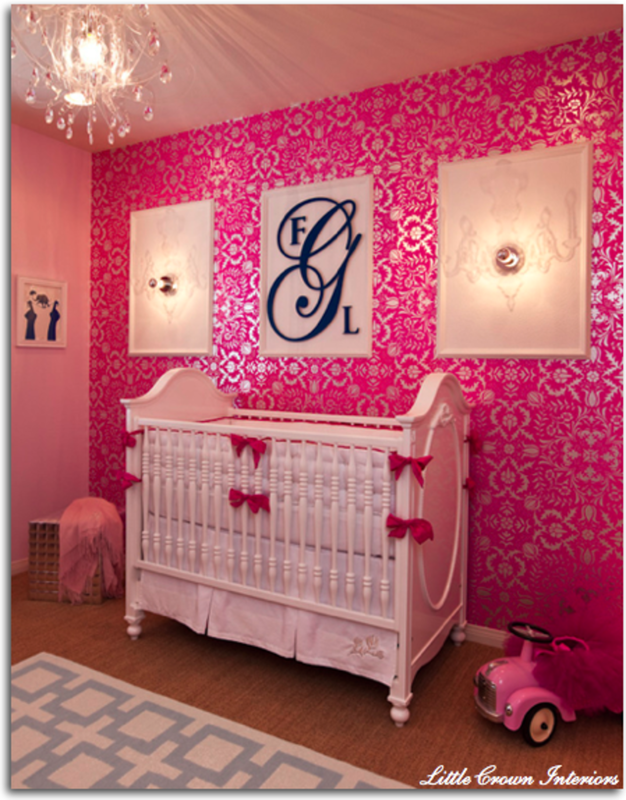 A child's nursery for a little girl is a dream in any color pink. 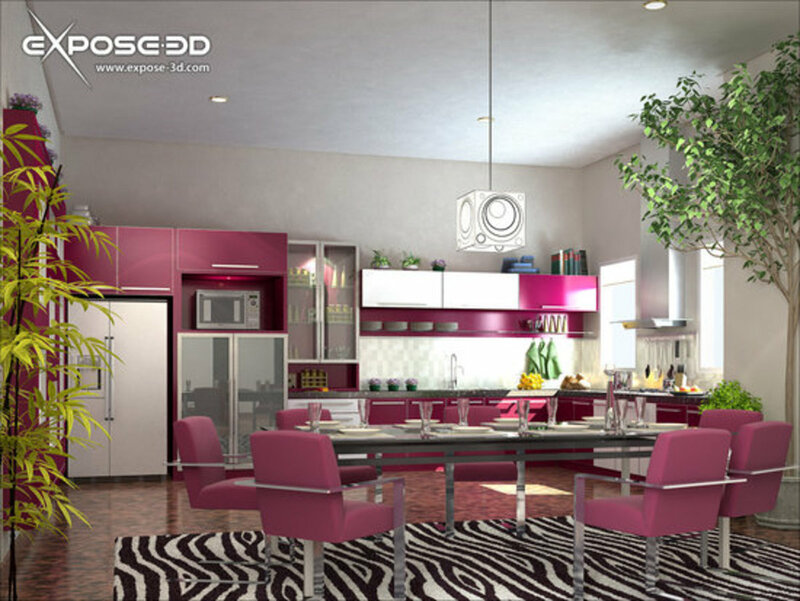 In fuchsia it is memorable and exciting and fun. The style options are literally limitless. Combine black with pink for an avant garde look, combine brown and pink for a more adult version of the room or keep with the classic white and pink. 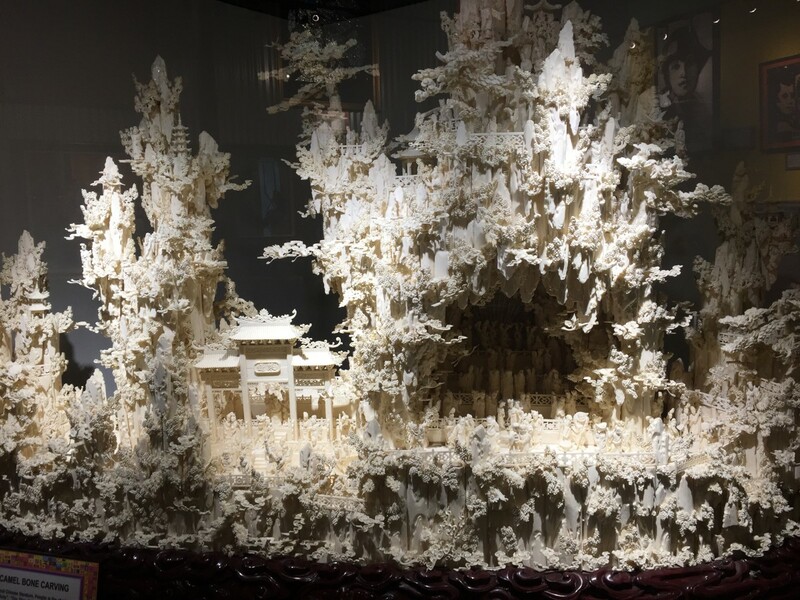 I found the the canopy bed to be the most charming of all and look it is combined with other fine white wire within the room to echo the theme. 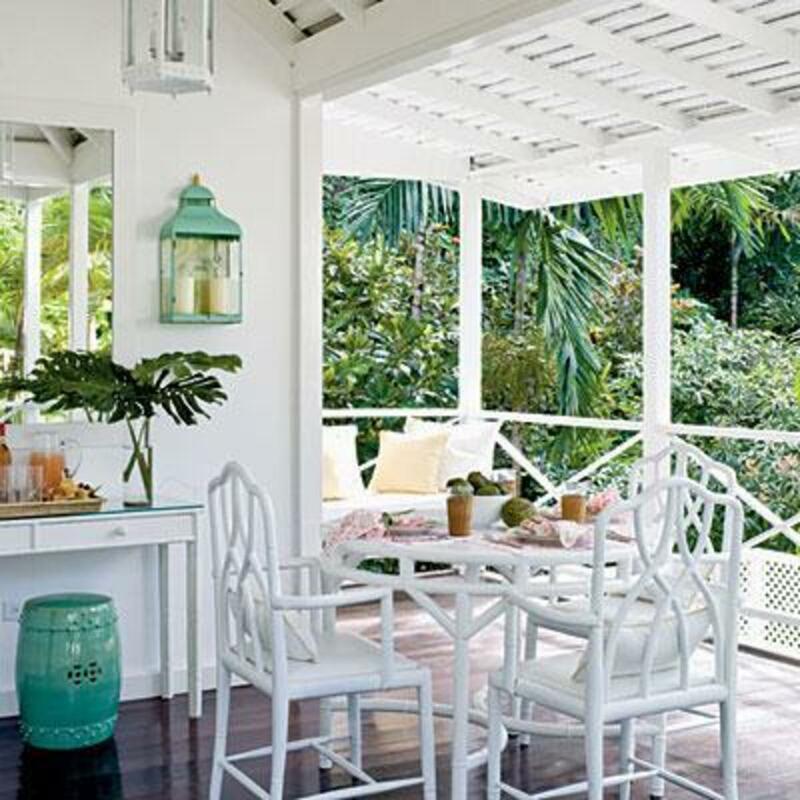 Shabby chic has been overly showcased in recent years - look no shabby chic yet there are plenty of style options to choose from. 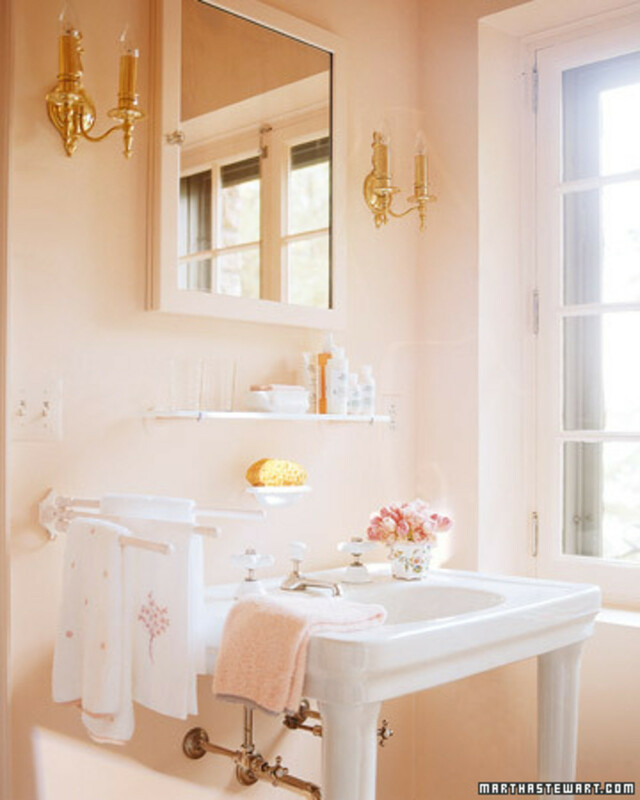 Take note of the crystal chandeliers that crown these feminine rooms. The crystal is the light that allow the pink tones to continue to reflect in a magical manner. 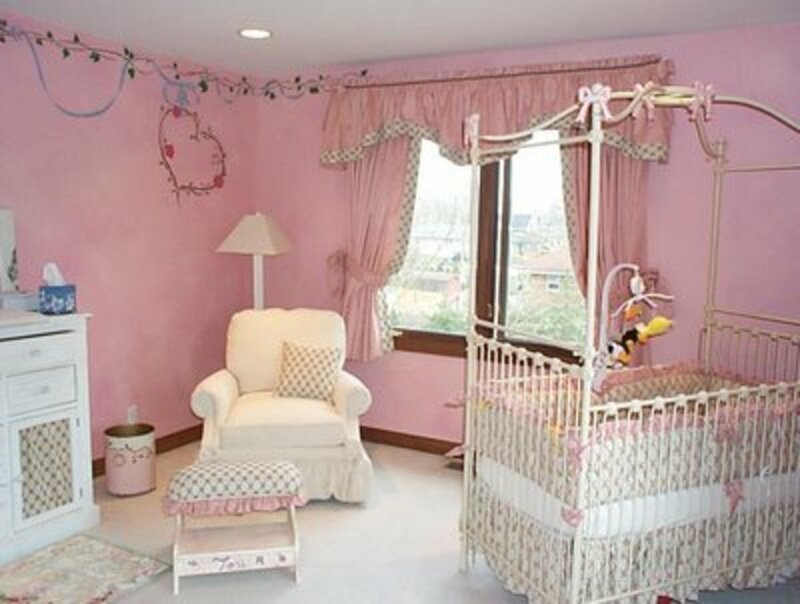 Every little girl under 5, I feel deserves a pink bedroom. And every female over 5 should have the option too! Share Your Opinion-It Does Count! What room do you feel works best for pink? 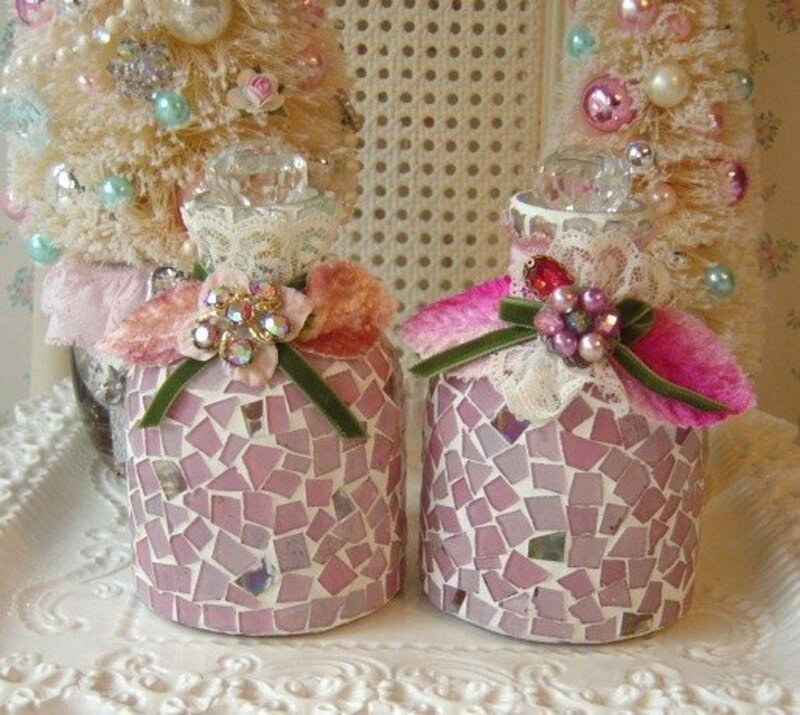 Please stop back and share what you ended up doing with a pink décor. Very interesting! I would not have thought that color would have looked as nice as it does! Isn't it amazing how color is remembered. Oh, the fuzzy pink that I was in love with! Thanks for stopping by and voting up! 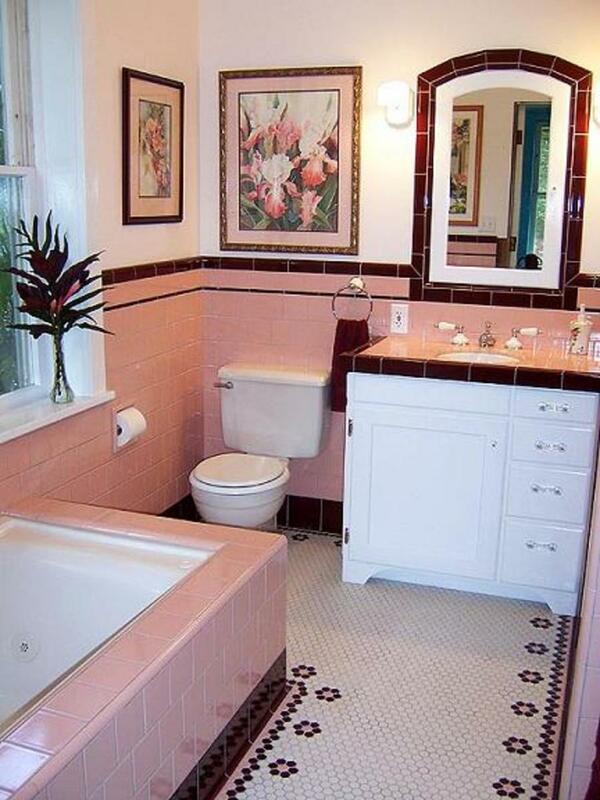 My mother-in-law used to have pink tile in her kitchen and main bathroom! 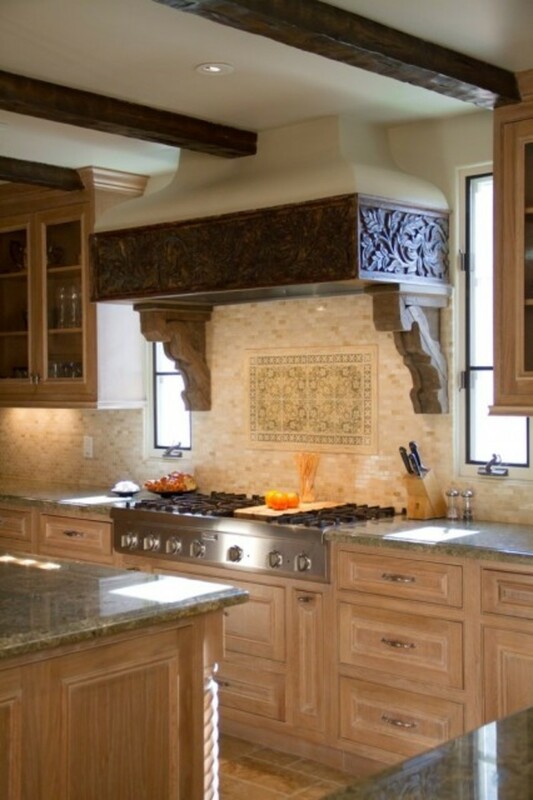 The woodwork in the kitchen was ash which made for a rich counterpoint. While it was certainly dated...it was pretty! As to the fuzzy wallpaper in the 60's...I remember it. 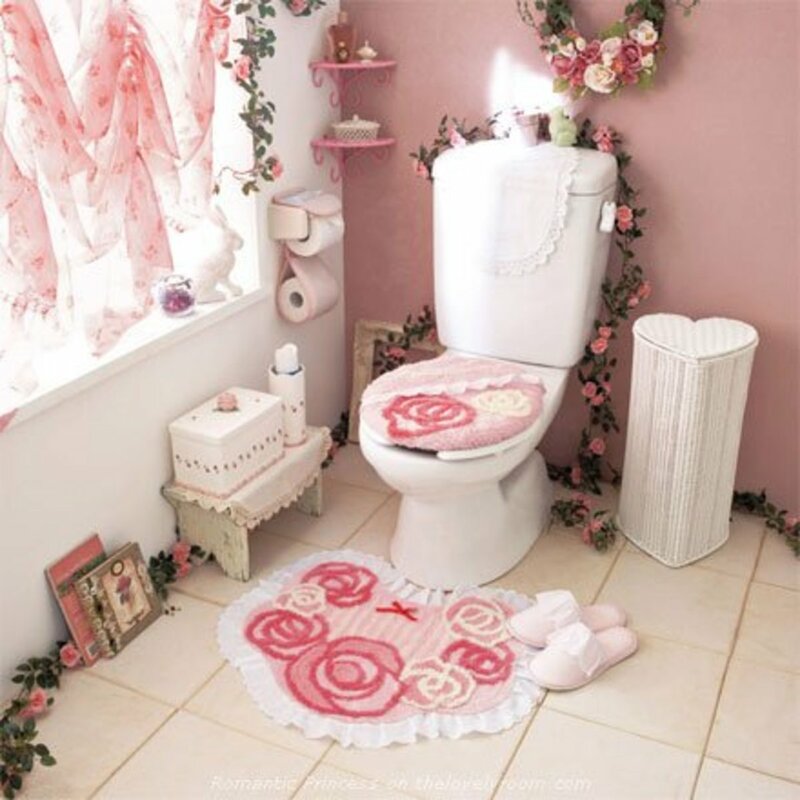 Oh...and I chose pink for my bedroom walls when I was a young girl. Haha! 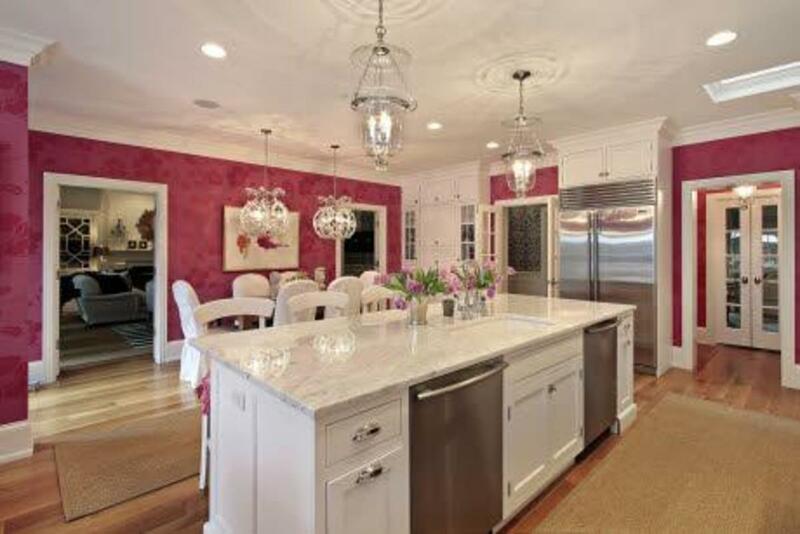 Yes, the pink kitchen is a surprise and it does work in a myriad of different tones. 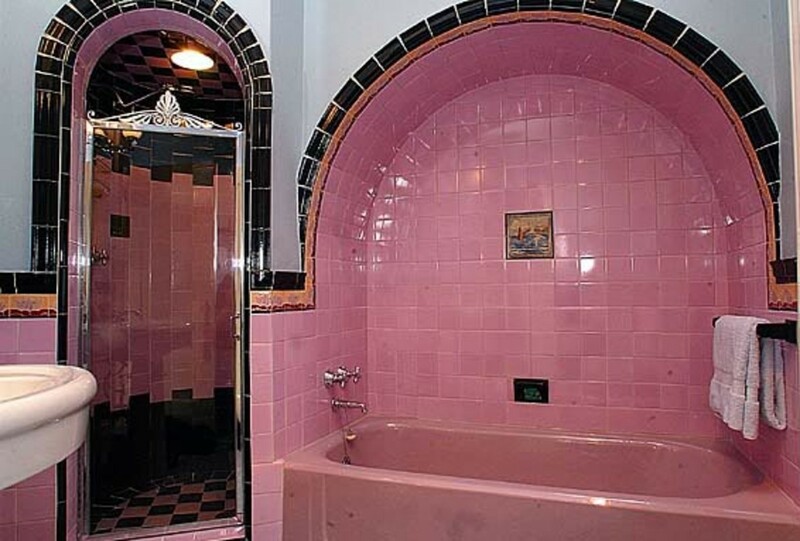 I too love the color pink but never thought of pink until my husband and I found a vintage home with a "pink" kitchen which spawned my curiosity of what to do with pink and whether or not I could make it work. A dream closet in any color is wonderful. I love my clothing but only when I can locate it and organize it. 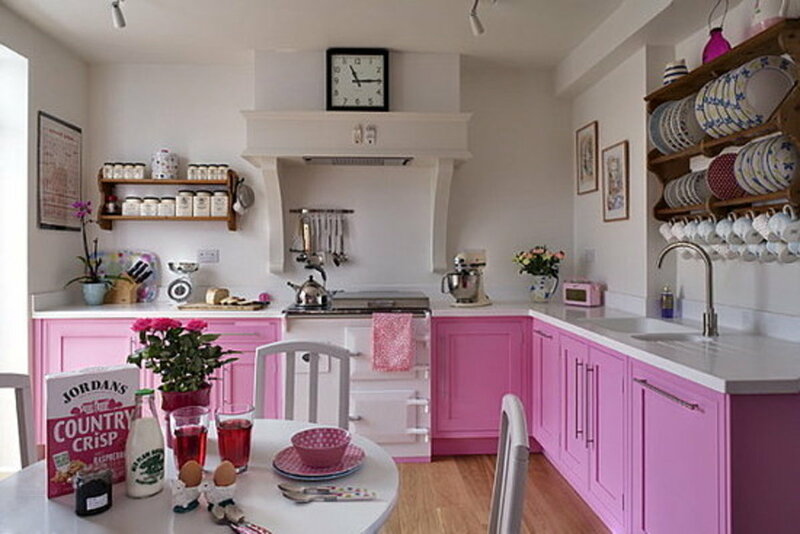 I know pink for kitchens - that is what started my hunt - we are considering buying a home with a 1957 pink metal kitchen! I don't know IF we will get it and the real mystery is whether or not I can update it and retain the "pink" - will keep you posted. Gorgeous gma! 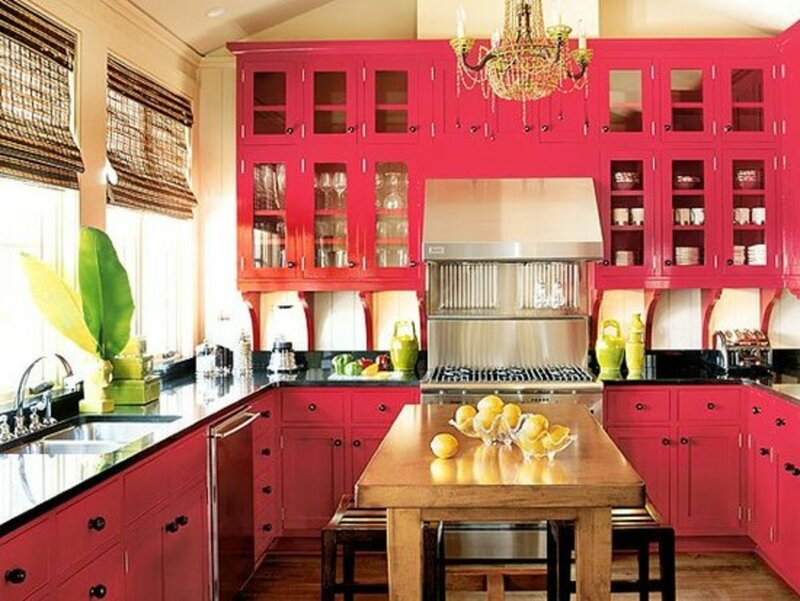 I love pink, but for kitchens? Maybe not for me =) I would however paint my future dream closet pink. A great hub and truly beautiful pictures. I love the color pink. Well done. Voted up. 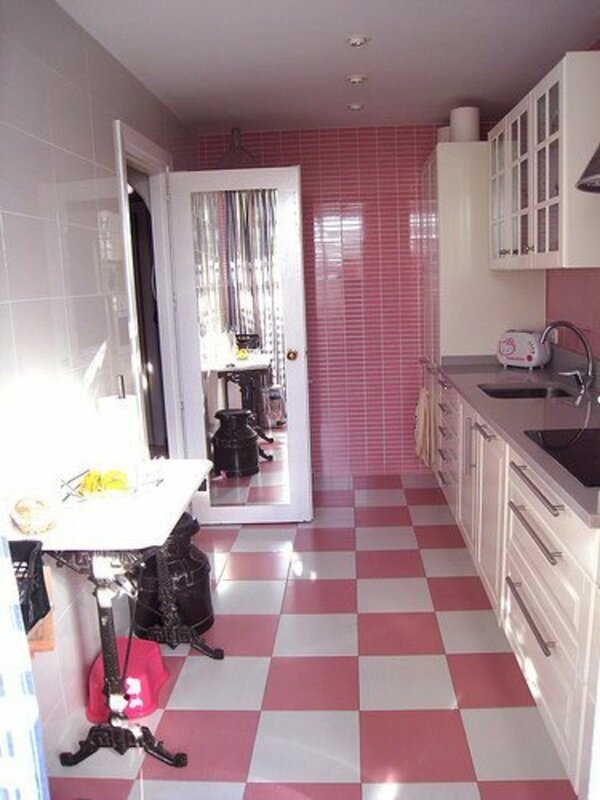 I really enjoyed this one and have to admit that even though I wouldn't have a pink themed kitchen, it certainly works.